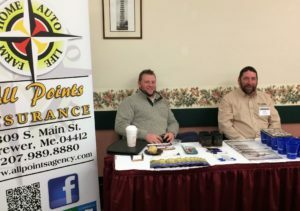 Insurance is an essential part of doing business, and should be budgeted into the business plans for both market vendors and the farmers’ market as an organization. Keep in mind that each vendor in a farmers’ market should carry insurance, and the market itself should have an insurance policy. We sometimes hear from markets something like, “Well, our market takes place on town property, so we don’t need to buy insurance because the town provides it.” (Or “the land owner carries liability insurance,” etc…) As important as it is for the landowner to carry insurance, this does not eliminate the need for the market to also carry insurance. 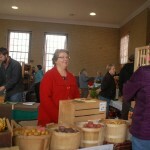 Farmers’ markets operate as entities, and as such, are exposed to risks (such as lawsuits in the event of an injury). The market’s own liability policy provides another layer of protection for the individual members of the market, each of whom also needs to be sure they have liability insurance that covers their business activities at the market. Insurance, liability, and regulation advice from the Farmer’s Market Coalition – A comprehensive guide to farmers’ market insurance issues. The Farmers’ Market Legal Toolkit – The Farmers Market Legal Toolkit includes legal resources, best practice recommendations, and case studies for market leaders on selecting and enhancing business structures, accepting SNAP benefits, and managing common risks. Product Liability Insurance Q&A – An experienced market farmer shares insights about product liability insurance. 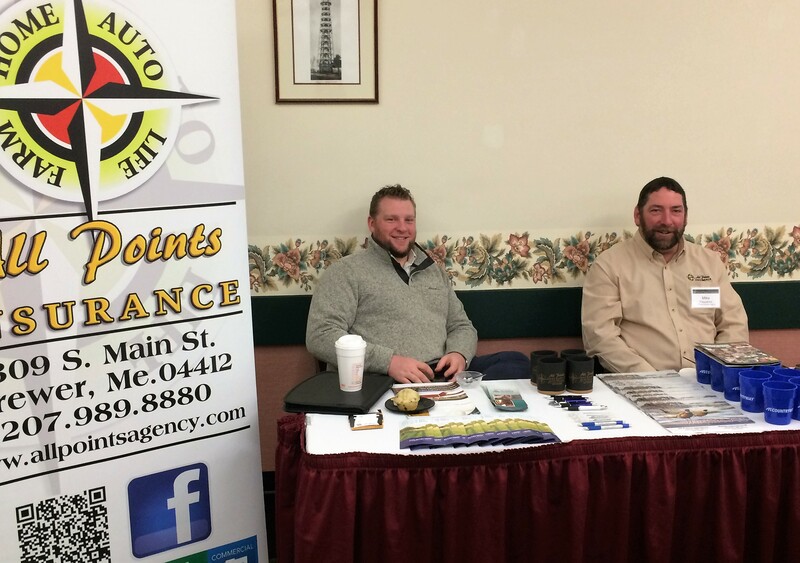 Insurance Providers – A list of some agents and brokers used by Maine farmers and farmers’ markets. Keeping Your Market Legal – Be sure to stay on top of food safety requirements, since most insurance policies require strict adherence to state and federal law.